Jordan Brand's "Alternate" collection is full of hits. As we take a look at each sneaker's release dates, we can't help but pick our favorites. The Air Jordan 5 Low “Alternate” is the next sneaker from the collection we're taking a look at, and it's definitely one of our favorites. Adding to the Air Jordan 5 Lows set to release next year, this sleek version of the silhouette is dressed in mostly all-black nubuck. 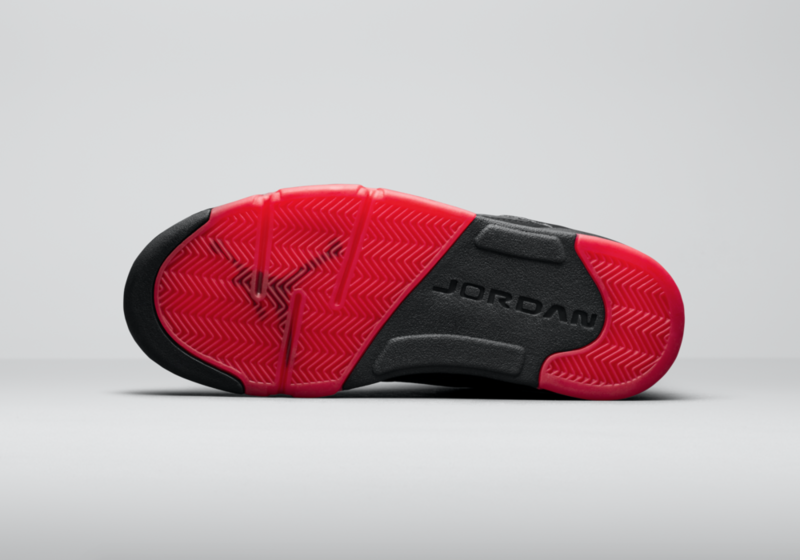 What really makes this sneaker pop is the red accenting on the midsole, tongue, heel, inner lining, and translucent sole. Complete with a metallic silver tongue, the Air Jordan 5 Low “Alternate” is going to be a hot commodity next year. Hitting retailers January 30th, expect this sneaker to sell out fast. 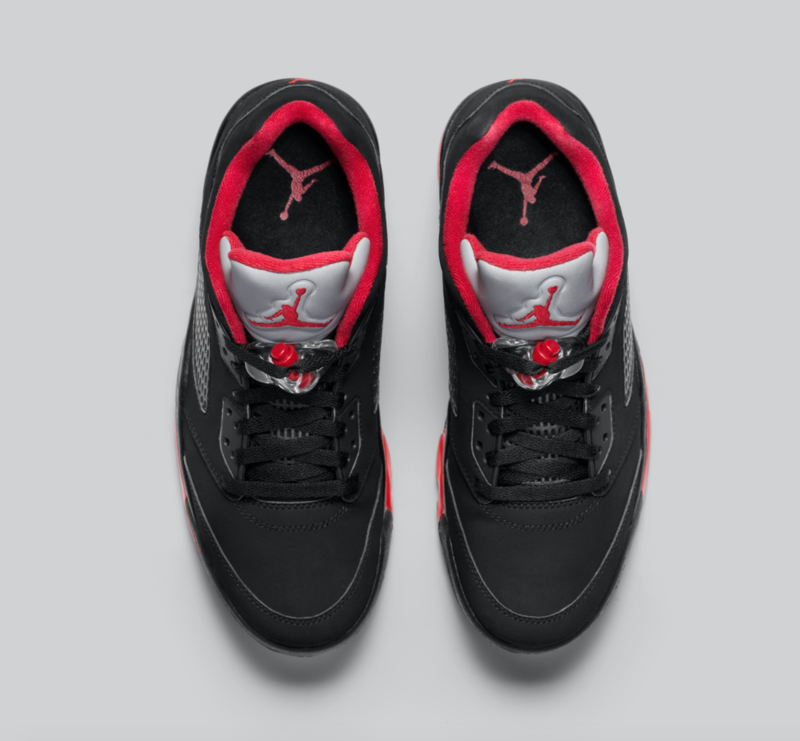 Let us know what you think of the Air Jordan 5 Low “Alternate”e below!